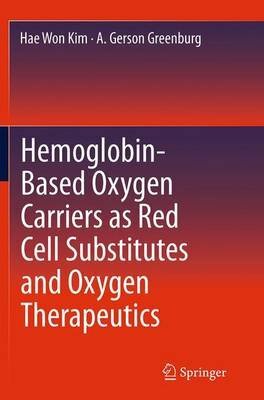 Currently, hemoglobin (Hb)-based oxygen carriers (HBOCs) are leading candidates as red blood cell substitutes. In addition, HBOCs are also potential oxygen therapeutics for treatment of patients with critical ischemic conditions due to atherosclerosis, diabetes and other conditions. This book will provide readers a comprehensive review of topics involved in the HBOC development. It focusses on current products and clinical applications as well as on emerging technologies and future prospects.